Canadian logging involves the use as a building material for the manufacture of log cabins from round planed logs of softwood. 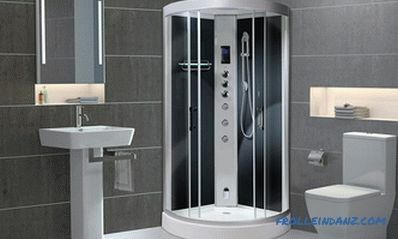 A forest for this purpose is used such a wood of which is endowed with a dense structure and unsurpassed quality. 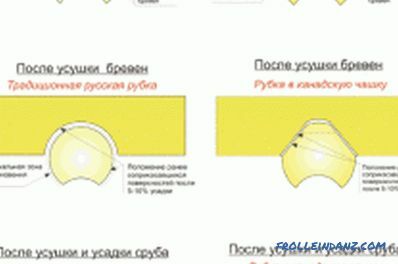 Canadian technology for cutting is actually a kind of Russian, since it originated in ancient times in our country. Even if we recall the traditional dwellings of the indigenous people of Canada (from the north - the Eskimos, from the south - the Indians), then there is a clear external difference from chopped huts. The name appeared much later than the Canadian felling itself. Having originated with us, technology did not take root in the Russian open spaces. In Canada, on the contrary, it received a special popularity and began to be applied everywhere, which is why it acquired its current name. Angles are most susceptible to rotting in a wooden house. This is due to the reason that in the tradition of Russian felling "in the line" it is customary to place the bowl downwards. Due to this, stormwater easily penetrates into the bowl, which absolutely cannot happen when chopping in Canadian. All over the world today logging is performed using Russian-Canadian technology "into the bowl." Buildings erected according to this technology are distinguished by reliability and entertainment, durability and practicality. The private construction of wooden log houses for baths and houses is gaining momentum more and more. But in our country, Canadian technology is not considered common due to the insufficient number of craftsmen for its implementation. The usual Russian wheelhouse is much more common. However, among practical people who want to see their home built according to all the rules, the Canadian way is gaining more and more popularity. When the classic style with a round log is traditionally preferred, but you don’t want to get blown corners and a constant caulk at the same time, it makes sense to choose Canadian handheld technology. 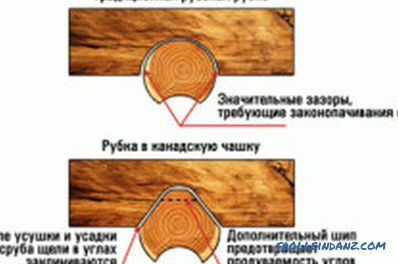 The main difference between Canadian felling and Russian is the presence of curtains, a feature of the device of corner locks that exclude blowing, a high degree of precision in the manufacture of wooden parts of the log house. Even after dozens of years, log cabins, built according to the rules of Canadian technology, do not lose the unique beauty of the appearance and consumer characteristics. The cutting on Canadian technology combines the traditions of style and the best methods in wooden house-building. The selection of each log is done very carefully. Sanding and pitting is done exclusively by hand. What can not be said about the log rounded, because such a different material can not be compared. The bowl and groove for laying insulation should be chosen exclusively by hand. 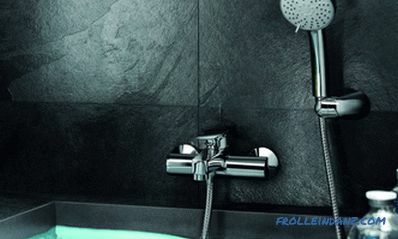 The high-precision fit of the log eliminates gaps between the elements. 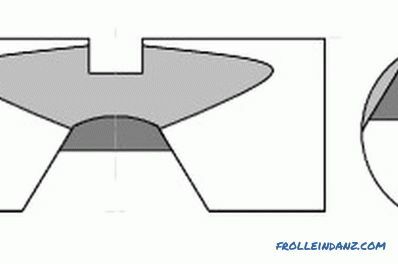 Bowl trapezoidal shape. The walls of the chopped log house look like a solid array, and the insulation is not completely noticeable. Manual cutting in Canadian has the peculiarity that it preserves the strength of the outer layer of wood, which significantly increases the period of exploitation of the chopped structure. There are no gaps between the logs due to the special location of the insulation along the log. It fits into the groove and is not visible from the outside. And the naturalness of the bends of the logs house chopped saves. Therefore, each chopped house has a unique appearance. Crowned with carpentry craftsmanship fitted tightly up to a millimeter connection logs at the corners. Own weight of logs, combined with a tight fit, makes a chopped house durable and reliable for centuries. External monumentality causes a genuine feeling of admiration. A log house is not demanding to care, it can be operated for several hundred years. Anyone who has ever tried to live in such a wooden house will hardly ever want to return to a brick or block structure, because his own home gives a lot of positive emotions. Difference between Canadian and Russian cutting. If there are reflections on the wood from which to build a house, then it makes sense to give preference to the pine. Almost everywhere pine grows on Russian territory. In height, it is able to grow up to 50 meters, and in thickness - up to 1.3-1.5 meters. Due to the widespread prevalence, the pine tree became very popular in the individual construction of logs. The cost of chopped pine buildings is much cheaper than other similar buildings from other wood species. 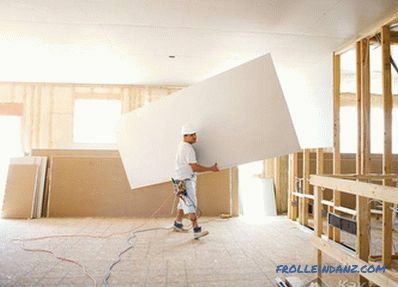 However, profitability is not the most important thing, because of what it would be worth choosing a pine house. Pine is rich in resins and phytoncides.Thanks to them, a healthy microclimate is established inside the structure. If someone has been inside a pine house, he still remembers the freshness and fullness of the atmosphere of the forest, which is necessarily installed inside a residential house. Heat is another distinguishing feature of a chopped pine house. It is well heated in winter, in summer it provides a fertile chill, which does not depend on the number of degrees of heat outside the house. It is important to note that a log frame made of a round log (lap mast) does not require obligatory facing work. Pine wood is endowed with an amber shade appeal. 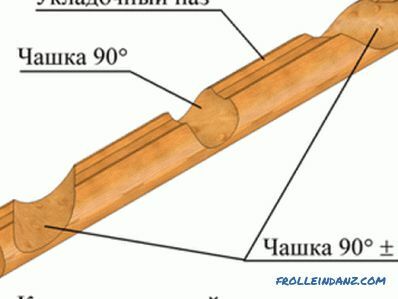 The standard for the manufacture of log structures for the Canadian cabin. Larch is also considered a relative of pine. It is a coniferous tree, often found in Russian areas. Larch is a long-liver, it can be up to 400 years old and even older. In diameter, a tree is no more than a meter, but its height reaches 50 meters. Having a higher density, it is not easy to process wood in this breed. This "minus" one. There are more advantages: larch houses are distinguished by excellent physical and mechanical characteristics, high parameters of elasticity, bending and compression. 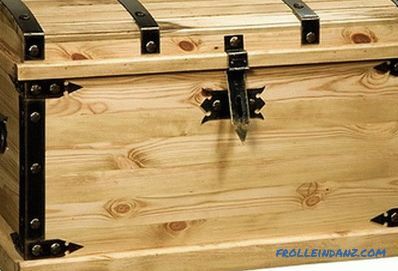 The strength of the wood of this breed is higher by 30% compared with pine. In addition, it is resistant to moisture and rot due to the high tarry content in its trunk. Larch gum not only excellently repels moisture, but is also a natural antiseptic. Therefore, the atmosphere of the house of pine will always be clean and fresh.